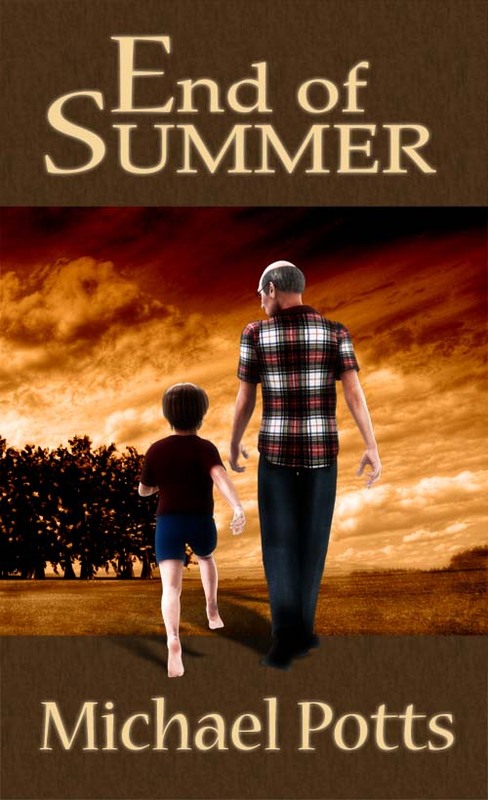 End of Summer is told by Jeffrey, both as an adult and young child. As an adult, Jeffrey is made to confront certain elements of his personality that prove unusual to his wife. This causes him to reflect on a certain summer when he was nine years old, in which his life took a dramatic change and ultimately helped shape him into the man that he becomes. While the plot sounds interesting and certainly contains a lot of potential, I'm not convinced about how well it has actually been executed. Much of what Jeffrey describes during his summer as a young boy is meticulously detailed; almost to the point of it being a little too much. I also found many of the events during the first two thirds of the book to be mundane; just a child recounting his summer routine such as feeding the dog or going out to play in the woods for the day. Nothing overly remarkable happens. However, it did did pick up pace later on. The last third of the novel, describing the massive changes that begin to occur within the relationships that mean the most to this young child, are pretty enlightening and also sometimes heart-wrenching. Though it missed the mark with some of the dialogue between the characters, which I found robotic at times and ultimately fell short of properly illustrating the emotions that the people around Jeffrey would have been feeling. Altogether End of Summer is a good story with a lot of heart, but the plot was a little too loose to grab my full attention.